WhAt ThE wOrLd NeEdS..!! 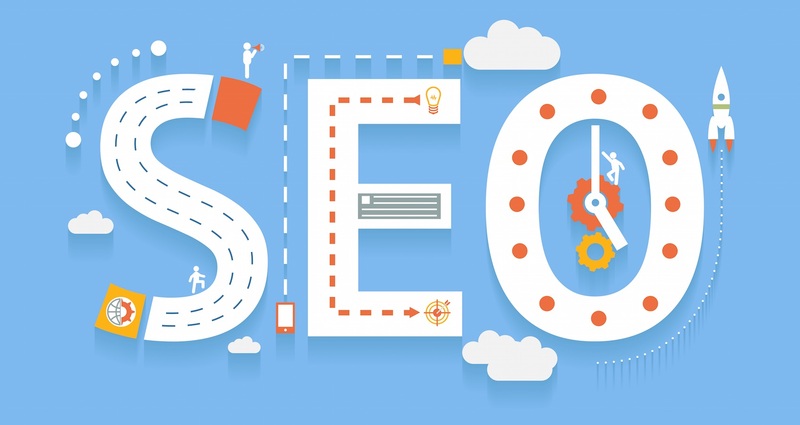 : What are the main tools in SEO? What are the main tools in SEO? 1. Google Analytics-Google Analytics has an entire section dedicated to social media referral traffic. You can see which platforms are driving traffic to your site as well as get an idea of the quality of that traffic. 2. Google Search Console-GSC is one of the most popular free SEO tools, but it also has some features social media marketers can benefit from as well like Search Analytics.Search Analytics shows you information about the queries people enter in Google to land on your site. 3. Moz Open Site Explorer-One of the best uses of OSE for social media marketers is for some competitive analysis. When you’re trying to promote a new piece of content, a good place to start is checking who has shared something similar. You can use OSE to check the sites linking to a specific page. Then simply reach out to those same sites and let them know you’ve just published an article they might be interested in. 4. SERP Rank Checker-Use social media to share content that targets keywords that might not be ranking as well. It can create link building opportunities and helps your social team fill out their content calendar. 5. Yoast SEO Plugin-The Yoast SEO Plugin makes it easy to optimize WordPress sites for search engines. It allows you to add meta titles, descriptions, index/no-index to pages and other back-end settings important for SEO. When people share your pages or blog posts on social media, the networks extract meta data from your site to determine what shows up in the Tweet, Pin or Facebook post. By default, social networks use your page’s meta title and description. 6. FAQ Fox-FAQ Fox is a handy free SEO tool that scrapes websites for questions based on the keywords you enter.Using FAQ Fox is very simple. Start by entering a keyword. Then add the site you want the tool to scrape. It’s best to stick to sites where people ask a lot of questions like forums or Quora. Websquare-Websquare is a leading SEO Company in India which offers state-of-the-art SEO to help you score over your competitors and come as top priority in search results. We as a brand name in the domain of SEO Company in India house a team of highly skilled and certified search engine optimization specialists having ISO standards of work performances in providing you with the best of Google ranking.